Industry groups are celebrating ExxonMobil’s long-awaited announcement this morning that Baton Rouge will be the site of the company’s new polypropylene production unit, a project valued between $500 million and $1 billion. And for those pointing out the decision came despite two recent ExxonMobil ITEP rejections, the industry groups urge caution, noting that much of ExxonMobil’s recent investments have been going to Texas rather than Louisiana. In fact, they take it a step further, suggesting that while this project is significant, the state must improve its Industrial Tax Exemption Program to become more competitive. ExxonMobil announced its decision this morning, saying it will fund the expansion project at its Baton Rouge Polyolefins Plant, with construction to begin later this year and startup expected by 2021. The project, which will create 600 jobs during construction and 65 permanent jobs once completed, is expected to “generate considerable local economic benefits” for Baton Rouge, the company says in a news release. ExxonMobil first indicated Baton Rouge was in the running for the expansion project early last year. The project won swift approval for its ITEP request, worth about $31 million over 10 years, from the state and local taxing authorities later in 2018. Still, the city-parish can expect to collect nearly $7 million in property taxes in the first 10 years and $21 million through 2040, ExxonMobil says, adding Baton Rouge will also benefit from $30 million in estimated sales tax collections. Mayor Sharon Weston Broome applauded ExxonMobil’s decision, saying her administration has been working the company in support of the expansion from the outset. “We are appreciative of the confidence they have placed in the future of Baton Rouge and its ability to attract and win capital investment,” Broome says in a statement. 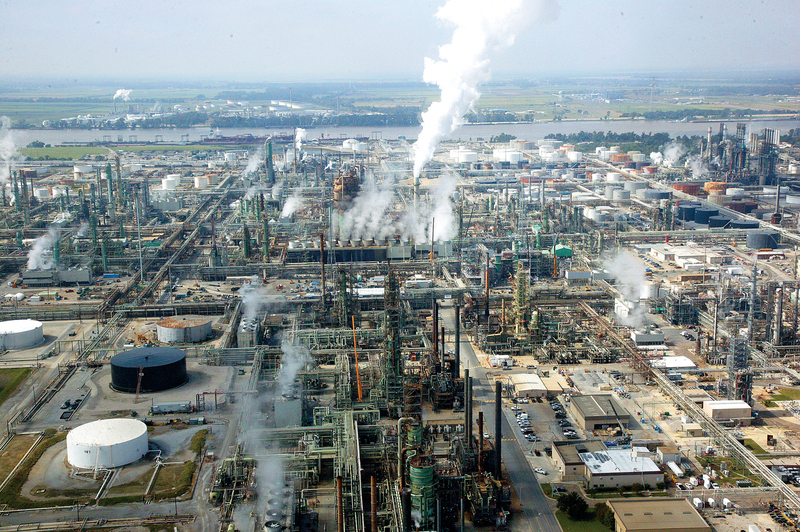 The Baton Rouge Area Chamber noted the project is ExxonMobil’s “largest local investment in almost a decade” and a “hard-fought win” for the region. BRAC highlighted the role ITEP played and joined industry leaders in calling for improvements. State Sen. Bodi White also weighed in, praising ExxonMobil’s decision, while noting he and Rep. Franklin Foil—both Republicans from the Baton Rouge area—are working on legislation to improve ITEP. The engineering, procurement and construction contract for the ExxonMobil project has been awarded to Baton Rouge-based Turner Industries and Jacobs Engineering. The expansion project is a part of ExxonMobil’s broader $20 billion Growing the Gulf initiative. See a video message from Baton Rouge Polyolefins Plant Manager Steve Hamilton on the announcement.